Jessica Loraine was a typical twenty year old when she inherited an old abandoned estate. By then the house had been vacant for many centuries, and rumors swirled that an ancient curse dwelt inside. Conquering her fears, Jessica and her friends set out to face the adventure head-on. However, as soon as the group crossed the threshold, the dormant evil inside the estate awakened! Now all of Jessica's friends are prisoners in the realm of phantoms. To rescue them, travel to Africa and enlist the help of a kind sorcerer and old ancestral spirits. 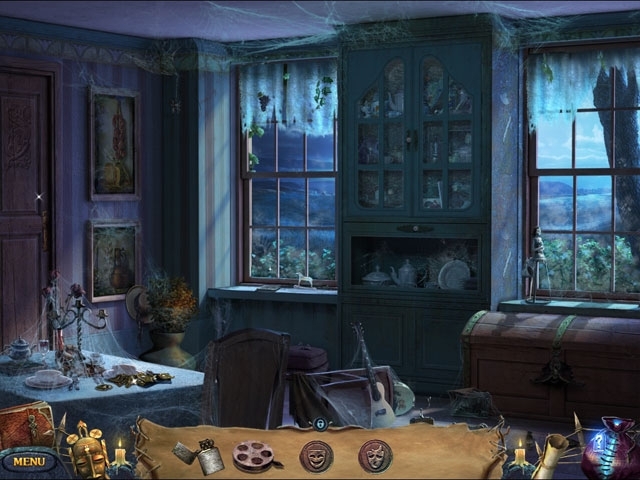 Under their guidance, help the spirits haunting the estate to find peace, assemble the Voodoo talisman and defeat an evil sorcerer who schemes to gain possession of Jessica's body. 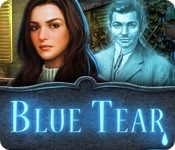 Explore the estate, solve puzzles and find the enigmatic Blue Tear diamond. Can you help break the curse?